At ACRT, we emphasize safety in all that we do through eight principles that comprise our SAFE Program. This safety philosophy has allowed our employees are able to perform their work with the least risk possible to themselves as well as to the utilities they serve. Over the years, our commitment to safety has proven that safety — not just vegetation management — drives significant, measurable results. That’s why many rely on us for utility safety services across the industry. These services not only support your organization’s safety efforts in the field, but they also provide additional protection from potentially costly litigation. Many industry organizations offer utility safety services, but with a notable disadvantage: they’re often a competitor of the company they’re evaluating. This isn’t the case with ACRT. We’re the only vegetation management company that’s not owned by a tree care company. Our independence is part of who we are and is of strategic value to those we serve. Because we don’t trim trees, we aren’t competing with customers for whom we’re providing evaluation services. Thus, we’re able to provide utilities, tree care companies, and other organizations with independent, unbiased utility safety services and support. For utilities, we evaluate tree trimming companies against existing utility safety procedures to check that they’re being followed. For tree companies, we can provide training to work crews on safety-related techniques and procedures. We also evaluate current work crews to check that they’re following safety practices. Advanced software is used in all instances. 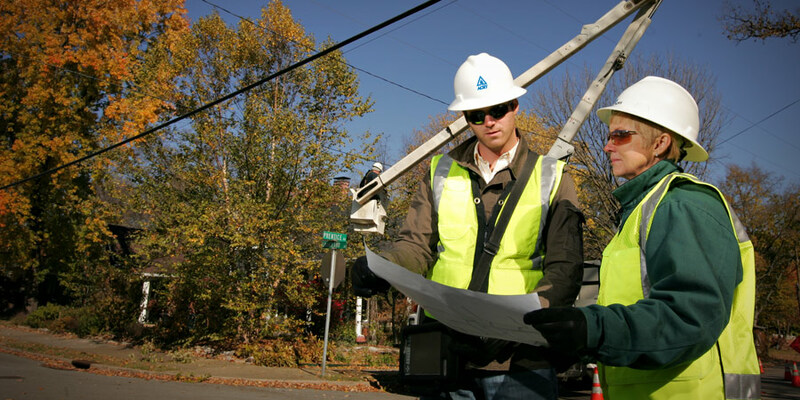 Whether you’re a utility that’s supplying service, or are a company providing service to a utility, we can help you evaluate, improve, and measure every aspect of your safety program.